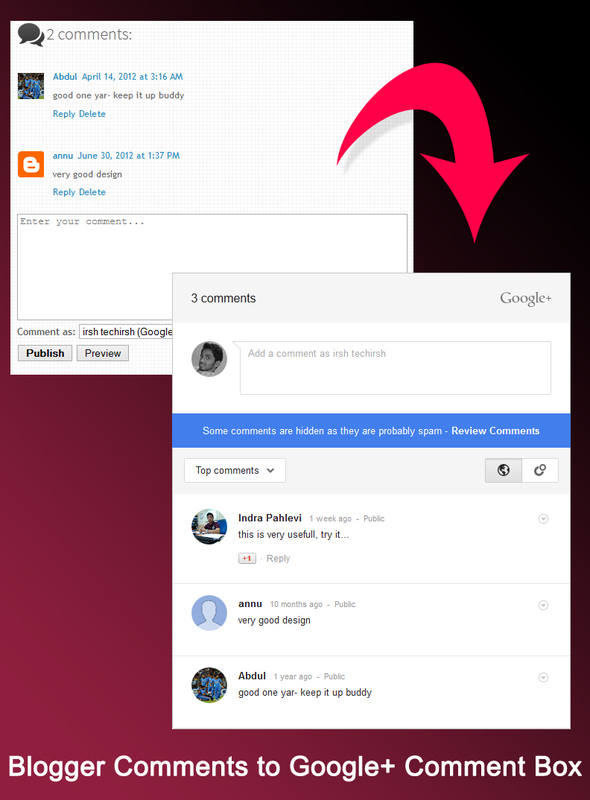 Blogger now allows you to add Google+ Comment Box to your blog which is under Blogger. I will suggest everyone should enable this feature and replace the old comment system with this amazing Google+ Comment Box for Blogger. 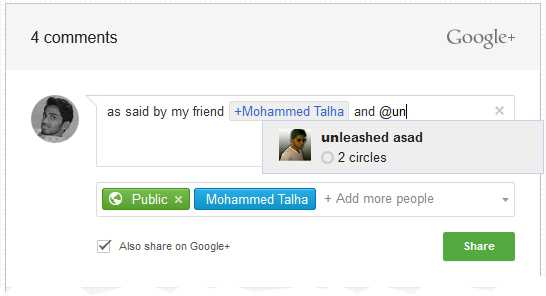 Google+ Comment Box got a clean and professional look with so many options in it, such as Disable replies, Lock comment, Tag User Profile Links, Sorting Comments and more. You can enable this feature with a single click. Go to Blogger Dashboard of your Blog. You are Done. Refresh your blog page to view the changes.